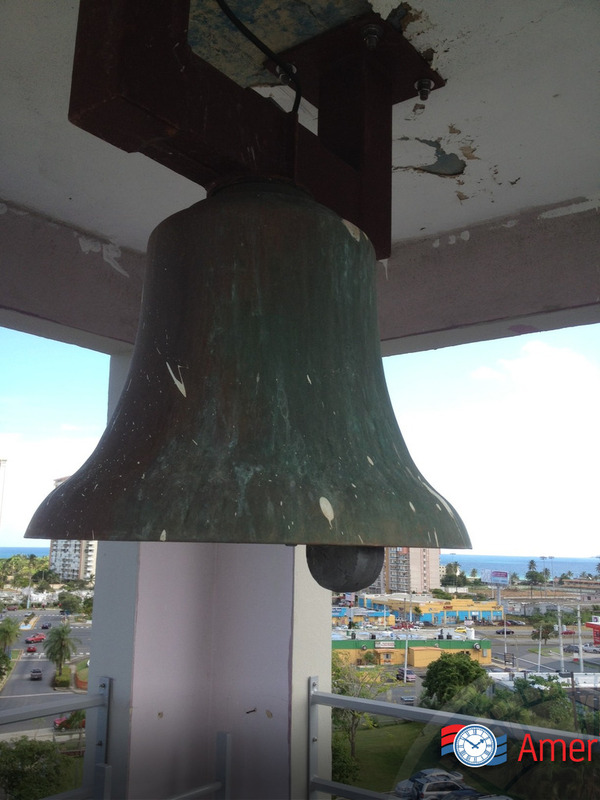 The crisp, rich sound of our bronze bells can be heard ringing around the world. 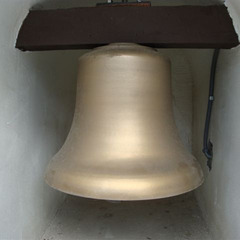 With our bronze bells we offer a wide variety of rings such as a call to prayer, Angelus, funeral tolls, wedding peals, the Westminster chimes, the Oxford chimes, as well as a custom bell ringing schedule. 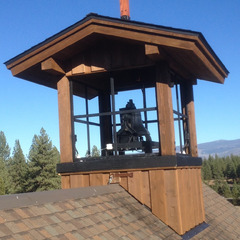 If you need a chime, let our expert staff determine how many bells you would need to reach the notes or tunes that you desire. 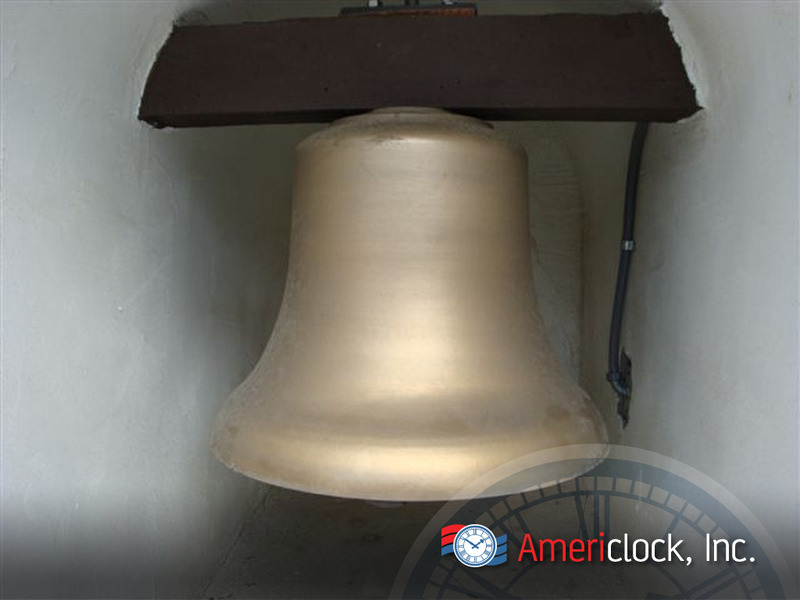 Whether it’s one or forty bells we can help shape your project around a budget and specific ringing applications. 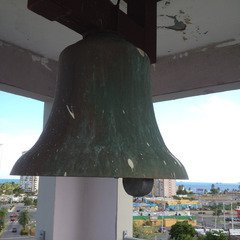 We offer swinging or a stationary bells, we can design the frame or simply provide the bells you need. 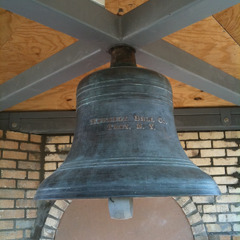 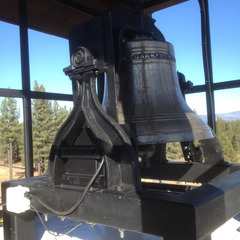 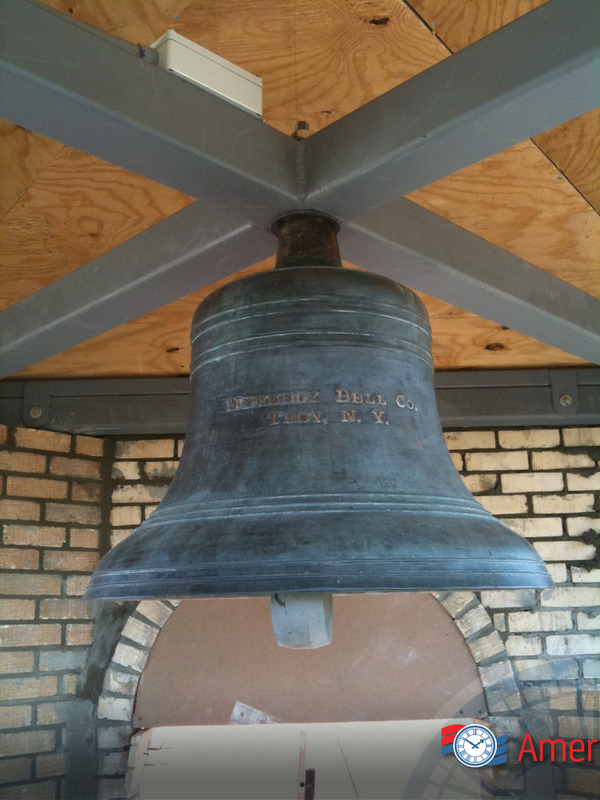 Each bell is tuned to the proper note as well as inscribed with a name, logo, or a special message. 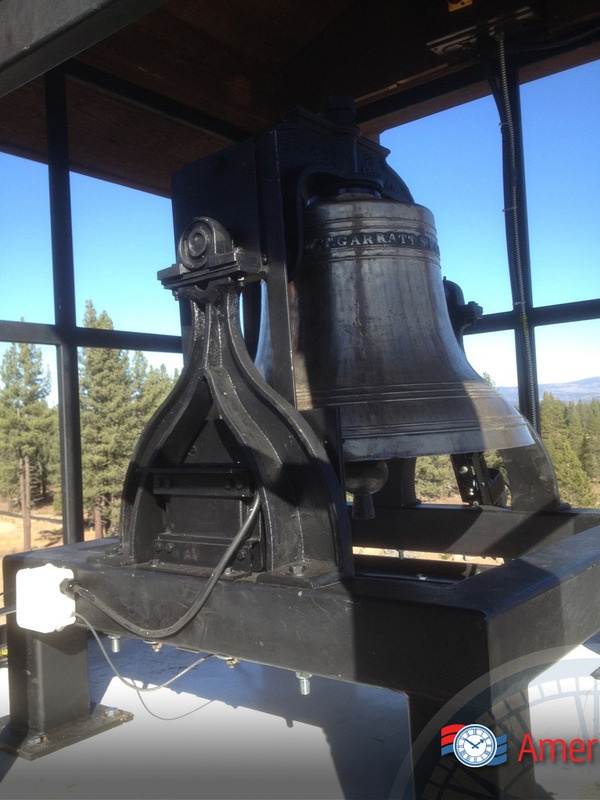 Let us supply new cast bronze bells for your carillons, cast bell chimes, your college or university, civic center, church, clock and bell tower, fire station, or city center. 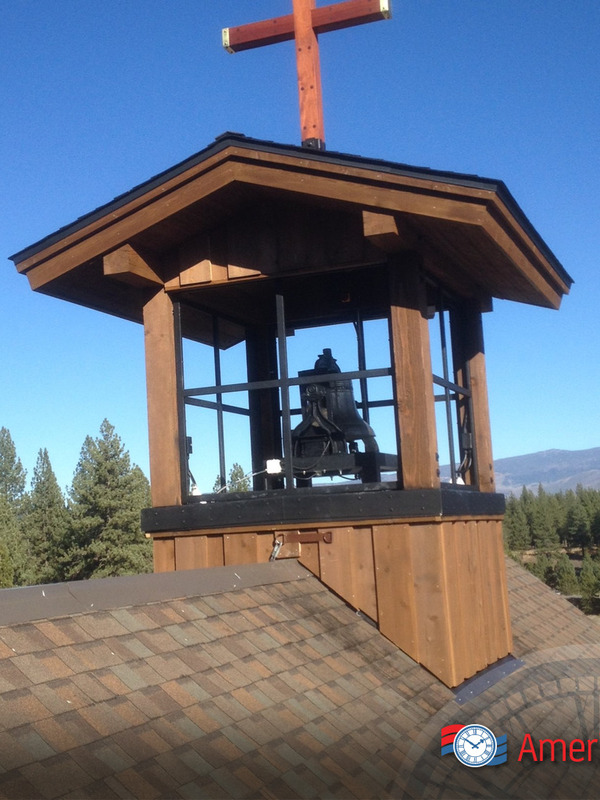 Americlock designs and builds complete custom bell frames as well as bell systems for any hanging, swinging, or striking application.